Melissa J. Essick grew up in Cary, North Carolina. She attended college at the University of North Carolina at Wilmington (UNCW) where she graduated with honors. While at UNCW, she served as President of her sorority, Alpha Phi. Following graduation, Melissa decided to pursue her passion of the law by attending the Norman Adrian Wiggins School of Law at Campbell University. While at Campbell, Melissa was a member of the National Moot Court team and the Trial Advocacy team. Because of her oral advocacy and brief-writing skills, she was inducted into the Order of Barristers, an honor society that provides recognition for individuals who have excelled in advocacy and service. Melissa graduated law school in 2004 and has worked almost exclusively in the area of family law throughout her career. Prior to joining Gailor Hunt, Melissa worked for the Rosen Law Firm handling only issues related to family law, including equitable distribution, post separation support, alimony, custody, child support, mediation, litigation, separation agreements and divorce. 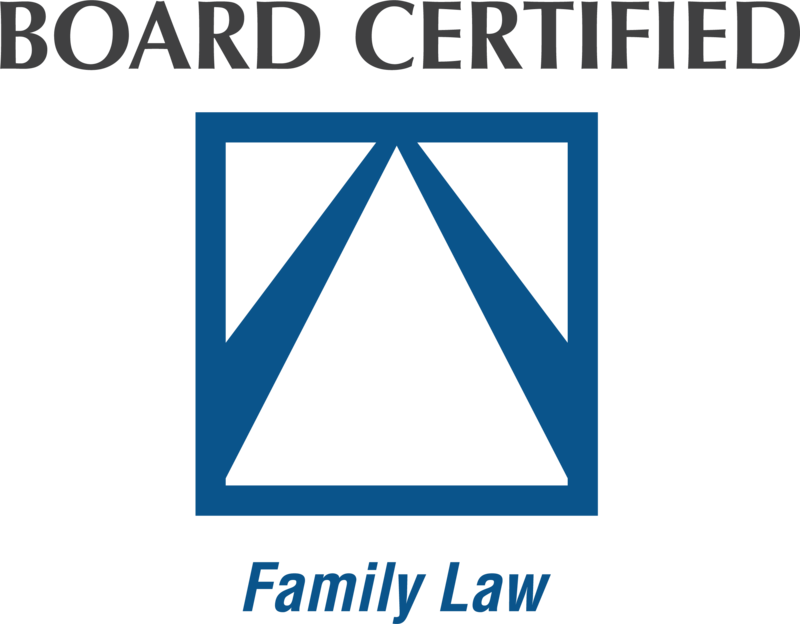 Melissa is a Board-Certified Specialist in Family Law. She also is professionally trained as a mediator in all family law matters and certified as a Family Financial Mediator by the North Carolina Dispute Resolution Commission. She is a member of the North Carolina Bar, the Wake County Bar, and the North Carolina Bar Association. Melissa currently serves on the Board of Directors for the Foundation for Good Business, a non-profit organization that provides educational scholarships to children in need and she previously served as Co-Chair for the annual Prevent Blindness Gala, which is an event held by Prevent Blindness NC, a non-profit organization that raises money to provide free vision screenings to children and adults in need. Melissa is married to her husband, Chad, and they have two sons.